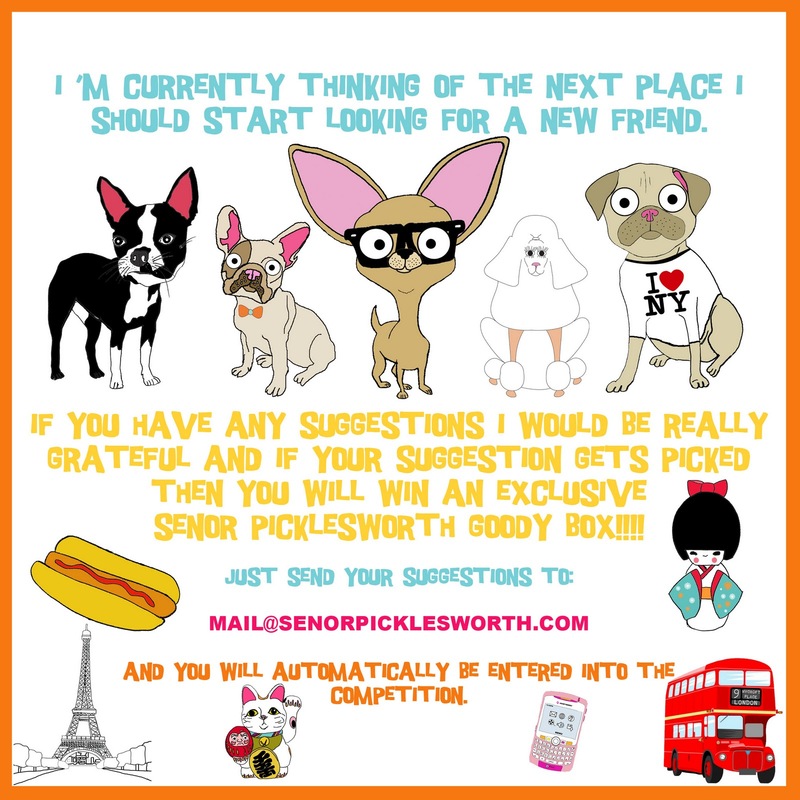 SENOR PICKLESWORTH: WHERE SHOULD I GO NEXT???????? WHERE SHOULD I GO NEXT??????? ?